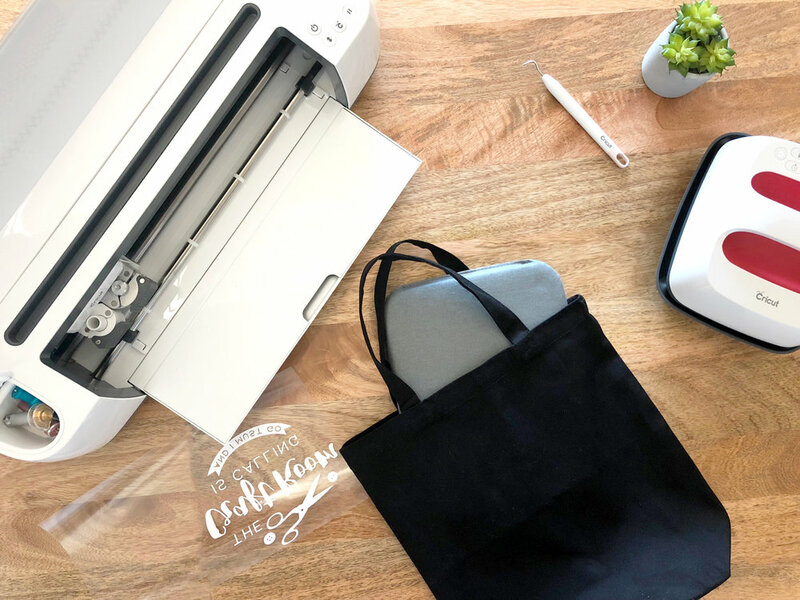 introducing easypress 2 from cricut... — hello, y'all. o....m....g....you guys! 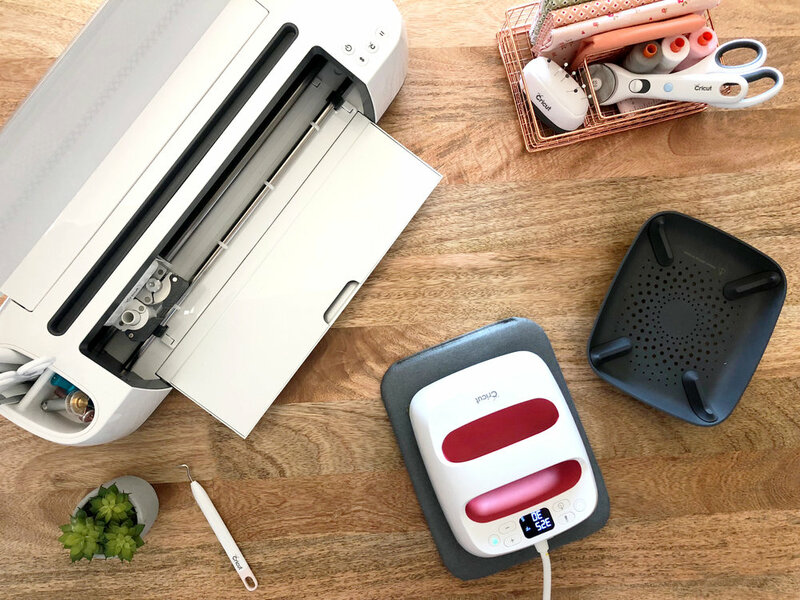 cricut just introduced the easypress 2! mind blown! seriously! i couldn't wait to get my creative hands on the smallest of the new sizes: 6'' x 7''. 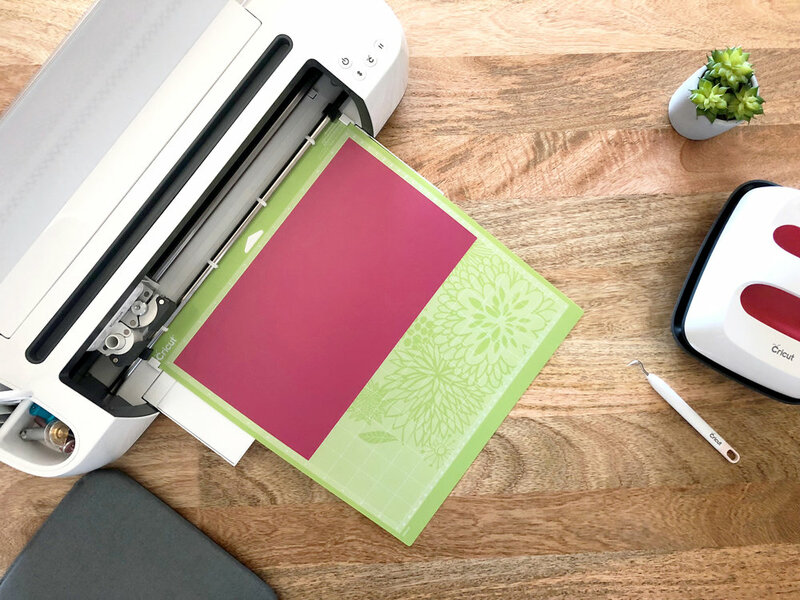 featuring an updated color (a delicious raspberry) it comes in two other sizes: 9'' x 9'' and 12'' x 10'' which is honestly, perfect for any project! lightening fast heat up time, 60 seconds! wow! super-duper easy to use, even for a beginner. did someone say hot? this bad boy can reach 400 degrees. the 6'' x 7'' is extremely light and portable, perfect for retreats! won't i burn my counter? heck no, it comes with it's own safety base. with the superb ceramic coated heat plate, you can also press your quilt blocks. how rad is that? now that you've learned more about the amazing features, let's work on a project together. 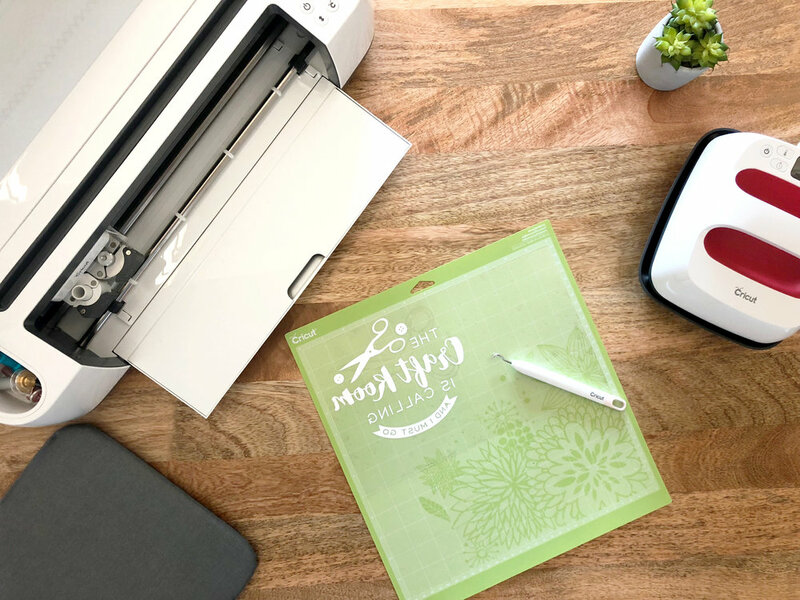 log-in to cricut's design space and grab the project here. 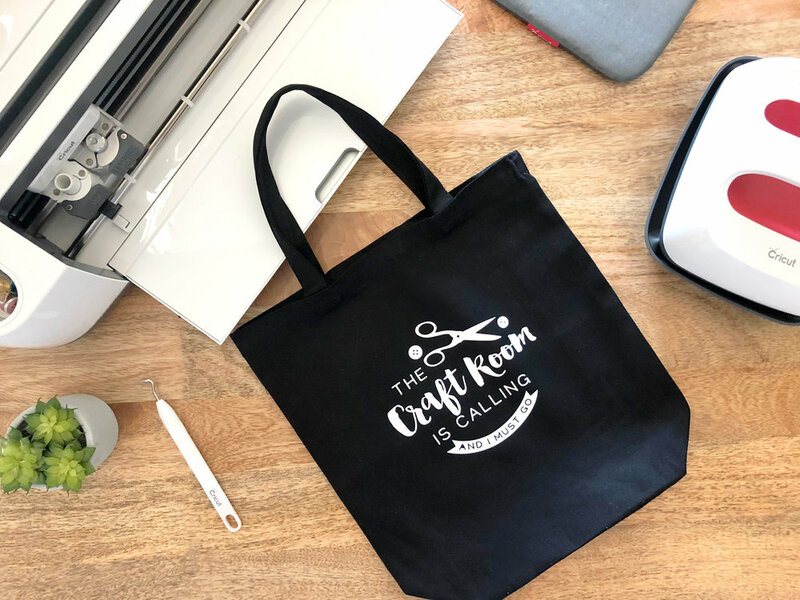 resize the artwork to fit your specific DIY tote bag. trim the iron-on to size, placing the shiny part down on the standard grip mat. use the handy dandy easypress 2 chart for the correct settings. 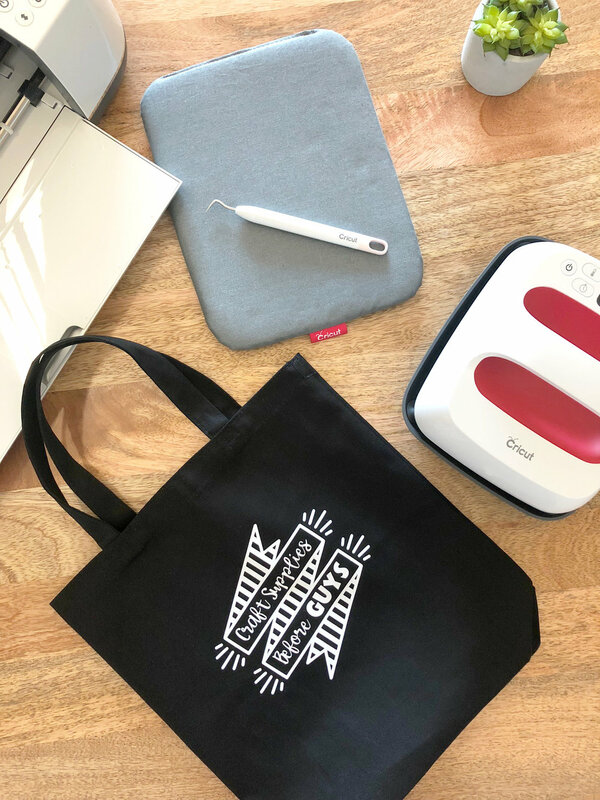 insert the easypress mat into the tote bag. 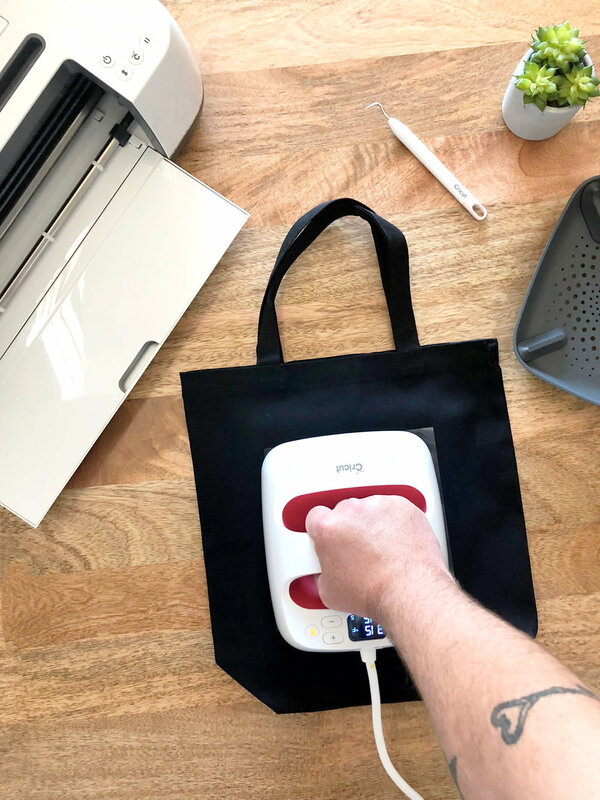 using the easypress, press the iron-on onto the tote bag. allow the artwork to cool before removing the backing. 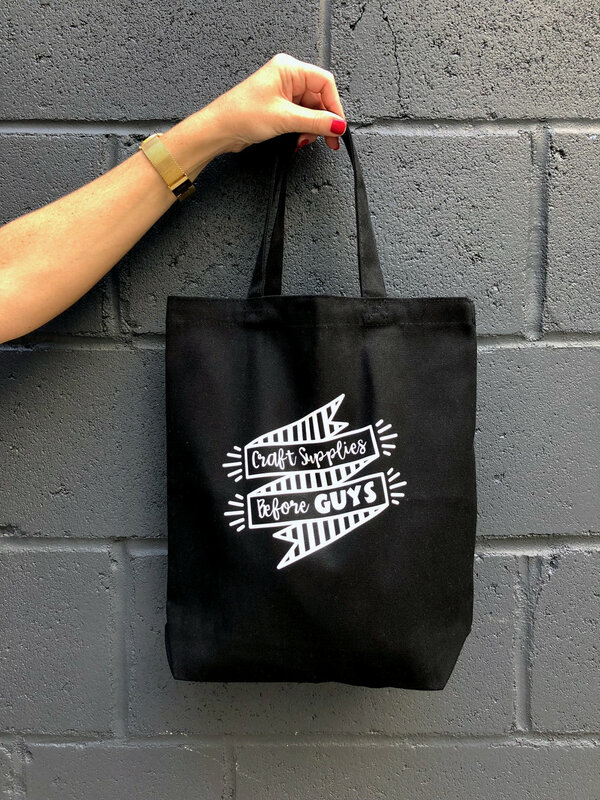 and just like that, you have your very own DIY tote bag. how cool is that? 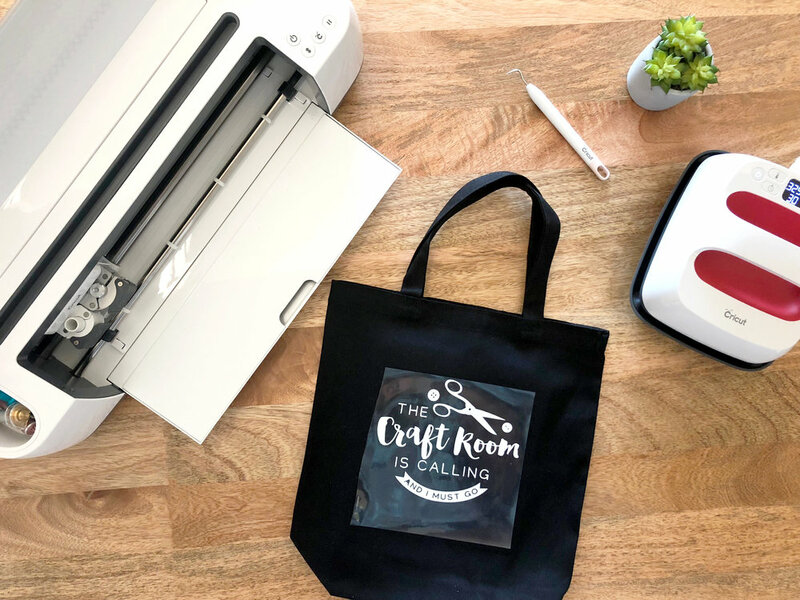 *this project contains artwork/fonts that are available for purchase in design space.. the additional project shown in the photos was found under "craft" in cricut's massive artwork files! 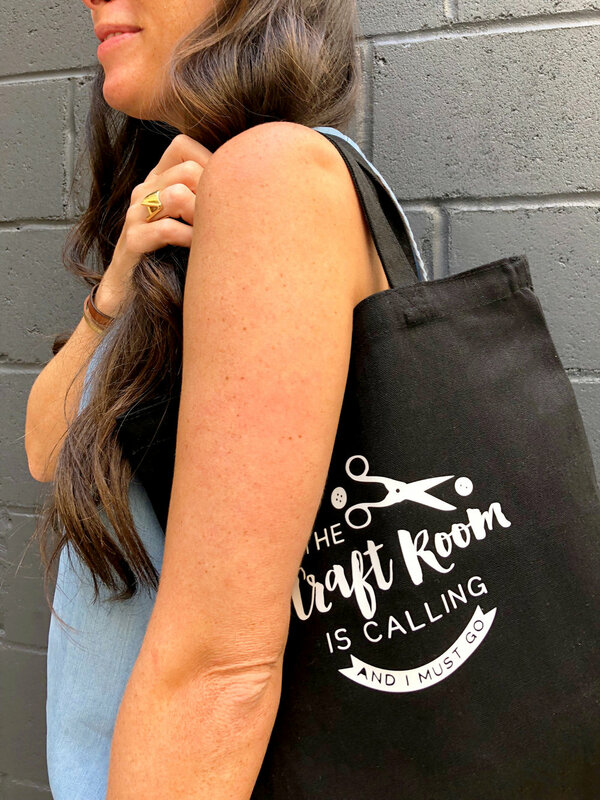 you can also make this sew cute tote bag. with the new easypress 2, projects like this are easier and faster to create! 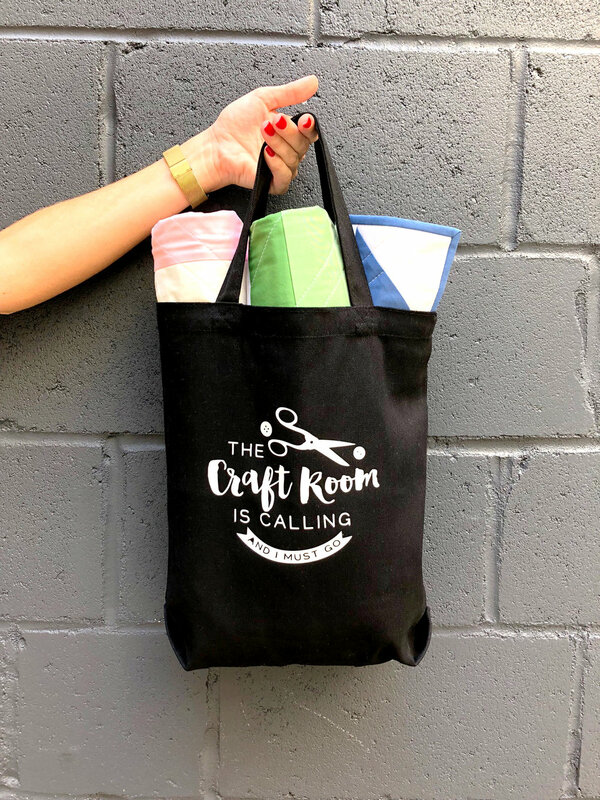 be sure to tag me on social media so i can see what you create!